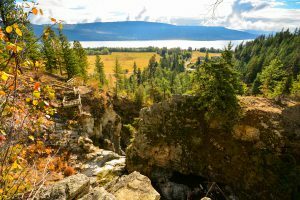 History and accessible nature come together at Fintry Provincial Park in the Okanagan region of British Columbia. 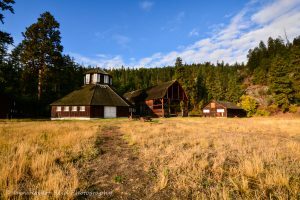 This is not just a wilderness park with undisturbed nature. 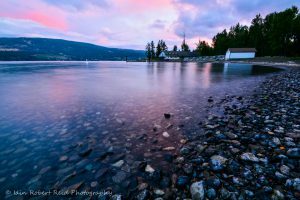 In fact, there is a long history of human use in this area by First Nations, Europeans settlers, and more recently camping enthusiasts. 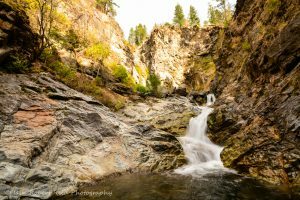 In addition to historical features, Fintry contains a beautiful stretch of gravel beach, an impressive canyon and waterfall, as well as beautiful Douglas-fir forests.